Enter a Race to Run or Walk to Good Health!! At Mill Creek Foot & Ankle Clinic our goal is to keep people moving by reducing pain and increasing function. Running and walking are wonderful ways to improve the overall quality of your life. Studies have shown many physical and emotional benefits of running and walking regularly, with one study finding that even just 5-10 minutes per day of slow jogging significantly reduced risks of death from all causes and cardiovascular disease1. Heart Health. Running and walking reduce risk of high cholesterol, high blood pressure, diabetes, stroke and heart disease. Your heart becomes stronger and your entire cardiovascular system becomes more efficient. This results in a decreased resting heart rate, prolonging the lifespan of your heart. Bone and Tendon Strength. Running and jumping applies extra stresses through your bones and tendons, causing them to increase in density and become stronger. Stronger bones and tendons lower the risk of life changing injuries. Increase activity slowly to prevent injury. Weight Loss. Running builds muscles, increasing metabolic demand, resulting in weight loss. Mental Well-being. Running decreases symptoms of clinical depression and anxiety, and improves learning ability and memory. Often the hardest part of running is just putting on your shoes and getting out the door. Everyone can relate to the feeling of lacking the motivation to get out and exercise, even when we know we should. 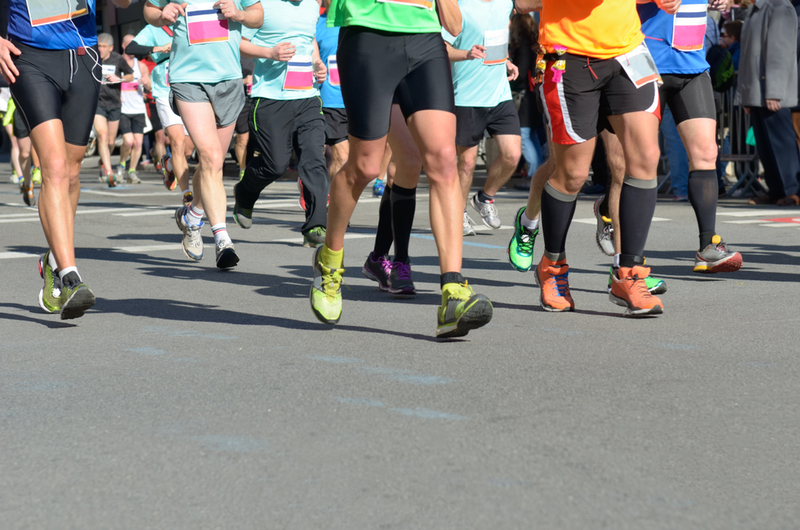 But, exercise can be fun, and we have a wonderful event to share with you that will help you get involved with your community, meet new people, and give you a reason to show up at the start line! 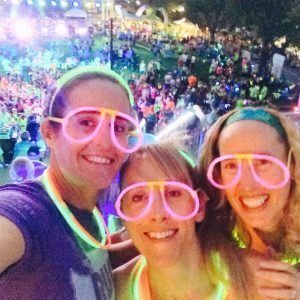 This month we are featuring the Paddy Coyne’s GLOW Run/Walk 5K & Kids 1K. This is a family-friendly and non-competitive event set to take place at dusk around Larsen Lake at Lake Hills Greenbelt Park in Bellevue on Saturday, March 10th. The entire course will be lined with fluorescent GLOW STICKS!! Whether you run it, jog it, or walk it, you are in for an enjoyable time. Participants who register before February 28th get a FREE neon tech reflective running shirt! For more information and to register, visit shoesnfeet.com/stpaddysglowrun. 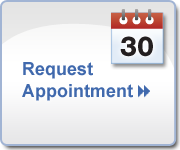 Schedule an appointment with Dr. Hall or Dr. Hansen if you are curious about proper footwear choices, need help recovering from a sports injury involving the foot or ankle, or for any other foot and ankle concerns. We look forward to keeping you on your feet in the coming spring and summer months! 1. Lee D, Pate R, Lavie C, et al. Leisure-Time Running Reduces All-Cause and Cardiovascular Mortality Risk. J Am Coll Cardiol. 2014; 6(5):472-481.